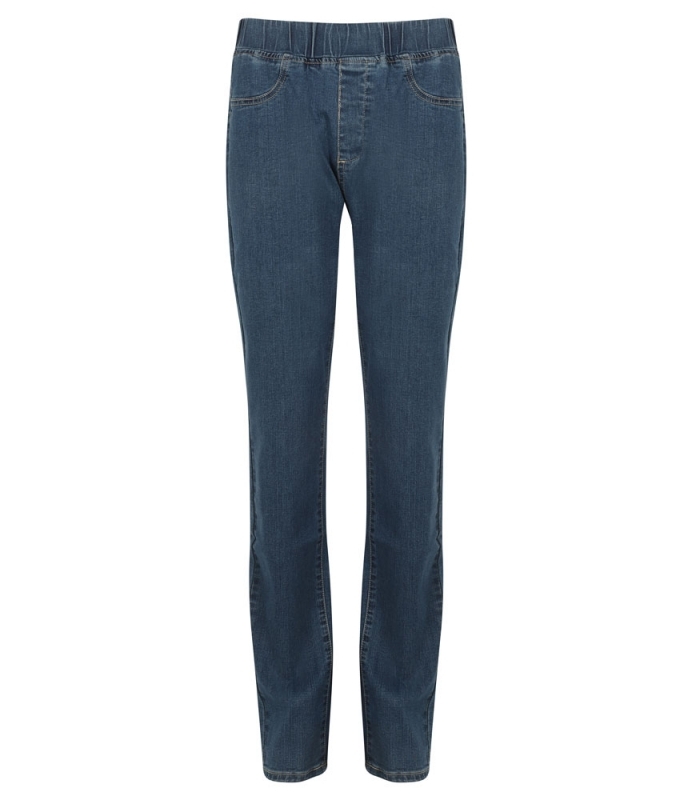 Our pull on denim jeans are stylish as well as comfortable and are sure to become a wardrobe staple. Suitable to be worn anywhere and everywhere, in every season, these look great paired with any top in your wardrobe. Superior quality, stretch denim provides hold in all the right places giving a flattering fit whilst feeling comfortable and effortlessly stylish. With jean style stitching around the front and back pockets.